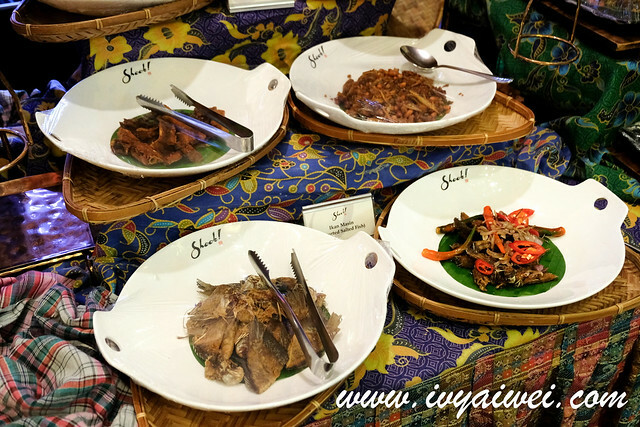 The renowned kampong festive buffet at JW Marriott Kuala Lumpur is once again be presented at Feast Village Starhill Gallery this festive season, with 138 delicious traditional Malay creations line on the buffet line, be ready to surprise your palate with all these appealing delicacies! 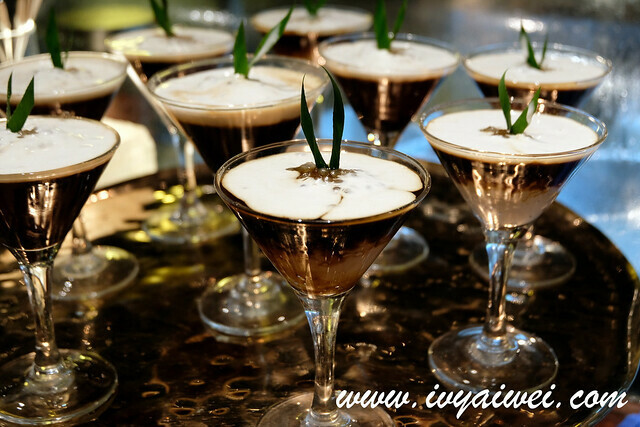 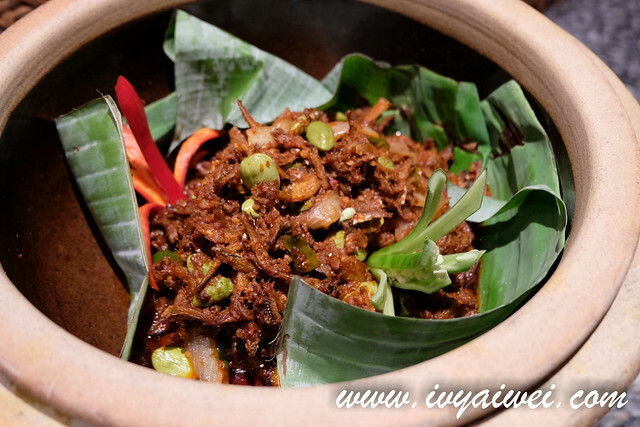 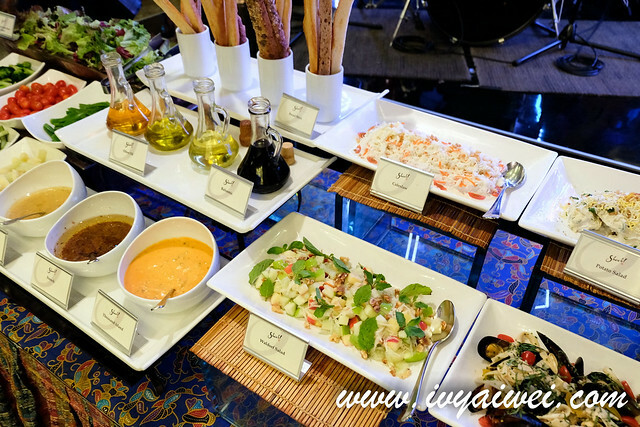 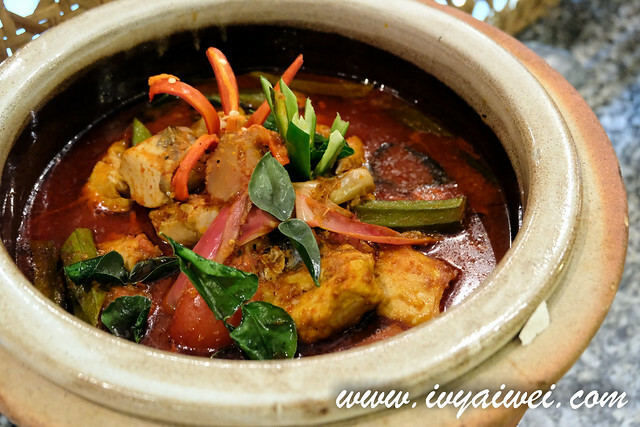 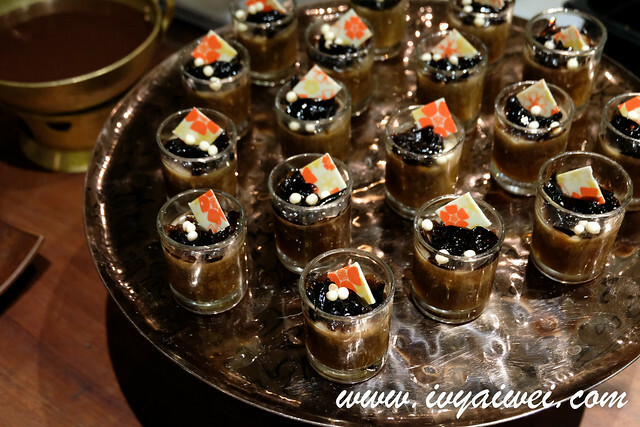 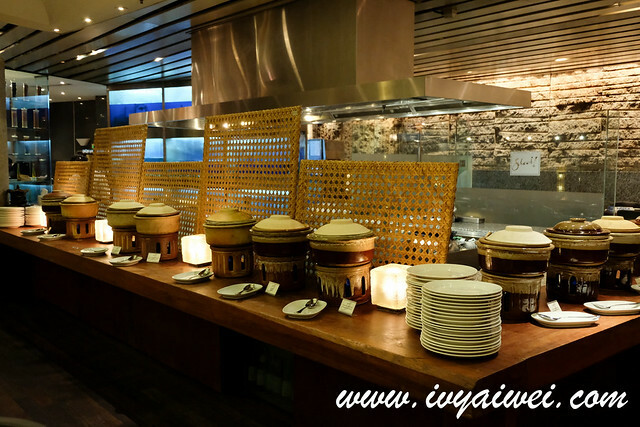 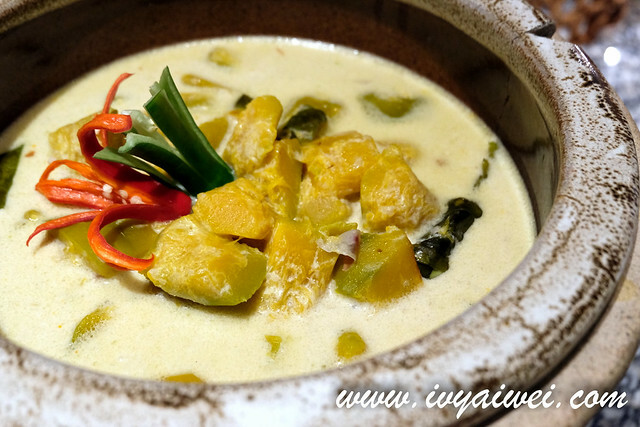 Featuring the lip-smacking traditional Malay culinary in a cosy kampong ambience. 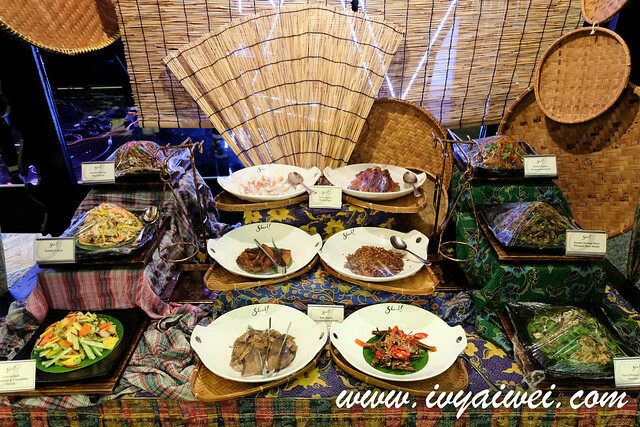 Besides the creative displays to reminisce the nostalgia of breaking fast in a traditional village setting, the main highlight of the evenings will be the extensive menu specially crafted by Chef Rafizan Abdul Rahim and his culinary team. 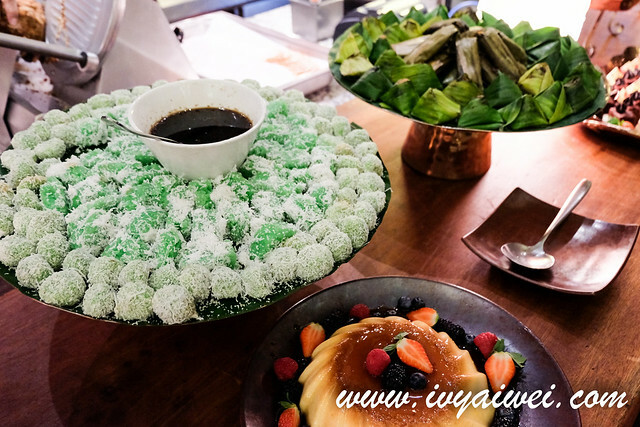 Chef Rafizan has created a menu all inspired by Grandma’s recipe – ranging from appetiser to salads, soups to mains, desserts and snacks. 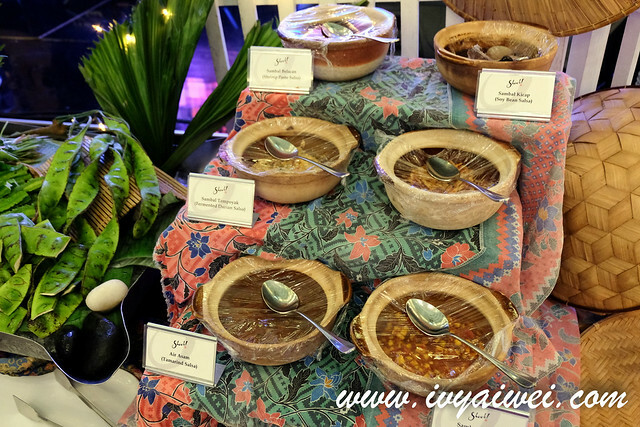 You will get to see speciality stalls set up during this festive month such as Gerai Rojak Buah, Gerai Satay, Gerai Ikan Bakar, Gerai Roti Canai, Gerai Nasi Ayam, Gerai Mee and Gerai Sup. 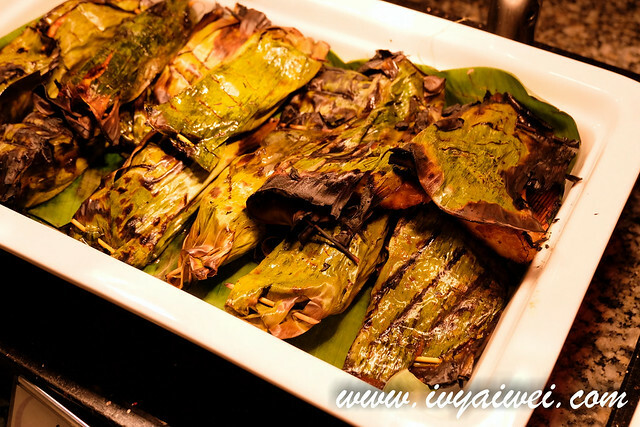 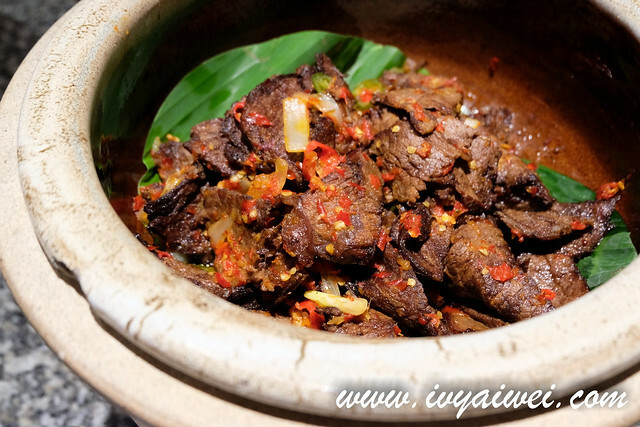 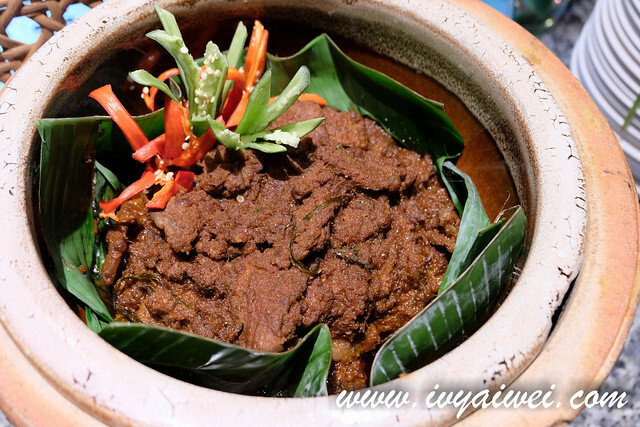 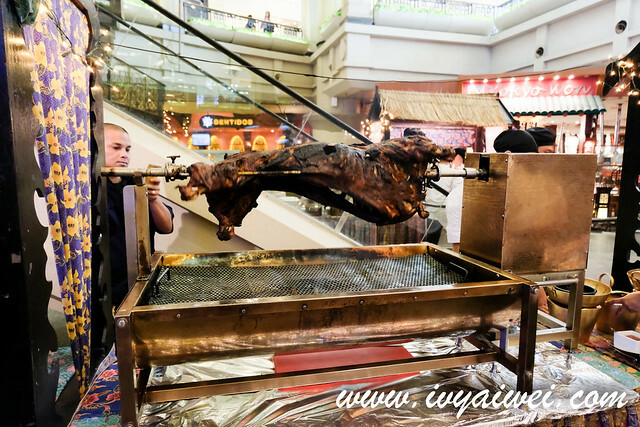 The comprehensive spread of authentic Malay dishes includes all-time favourites such as Rendang Daging ‘Tok’, Ikan Patin Masak Tempoyak, Nasi Briyani, Sup Ekor and Bubur Lambuk. 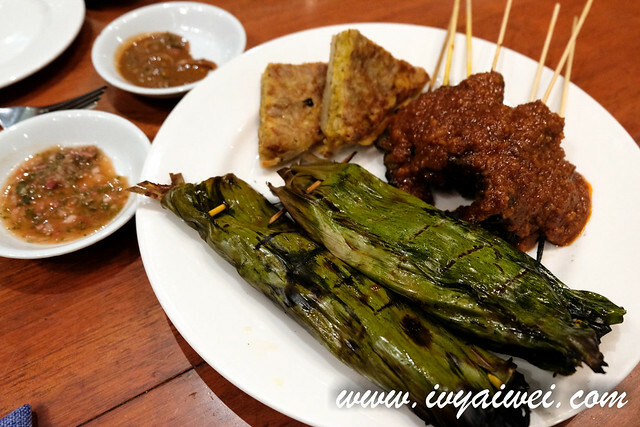 Traditional bites like Ulam-ulaman is served alongside Sambal Belacan, Sambal Tempoyak, Sambal Cincaluk, and even Budu, a classic kampong staple from Kelantan. 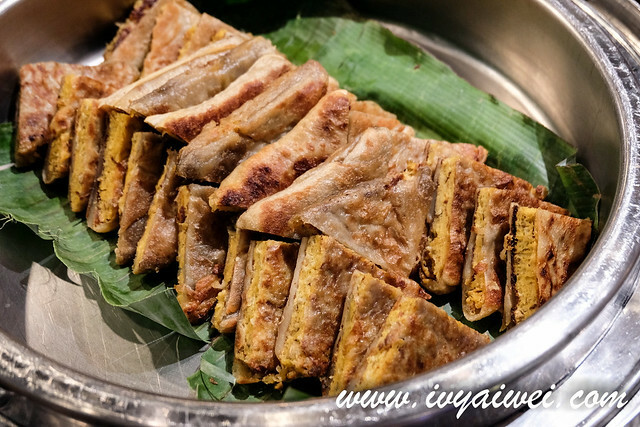 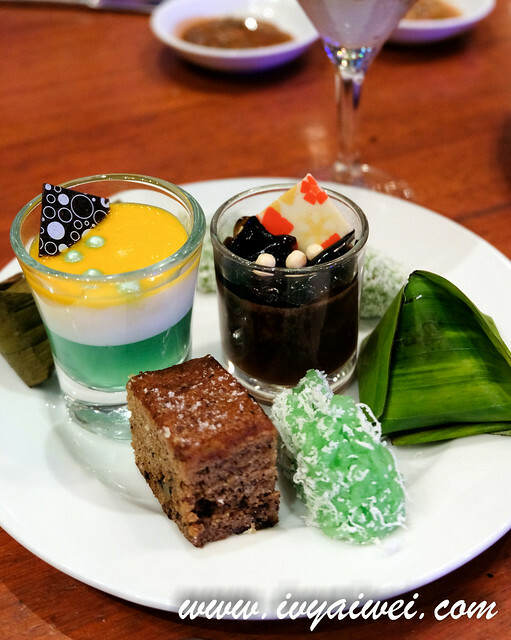 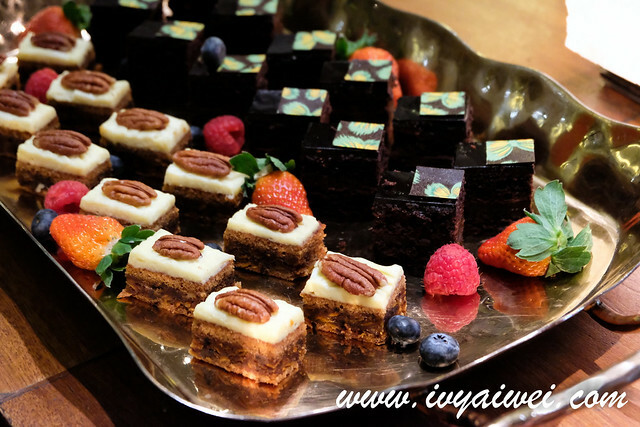 Local desserts such as Kuih Ondeh Ondeh, Kuih Lapis, Kuih Seri Muka, Kuih Tepung Pelita and Cucur Badak are served as a sweet conclusion to the sumptuous meal. 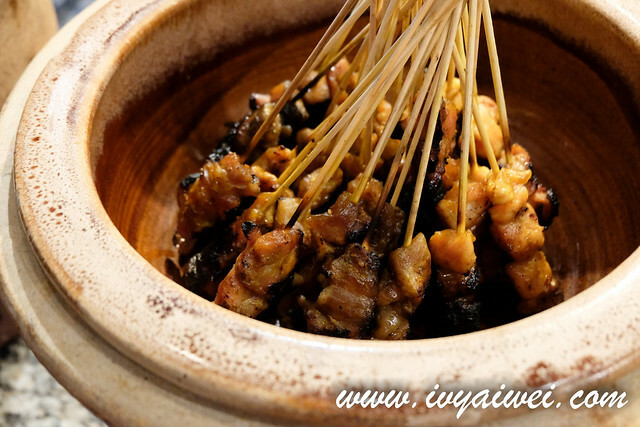 Do make your way here to reunite and rekindle among the friends and families.